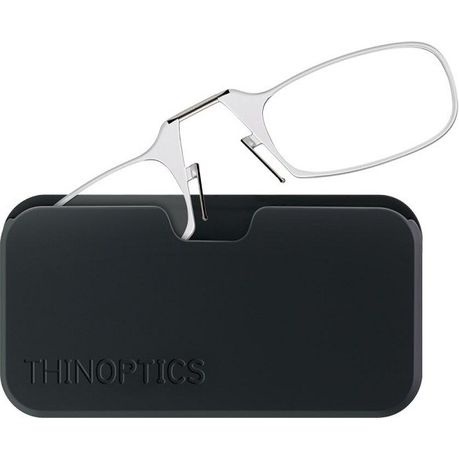 Our case offers complete protection for your ThinOptics glasses and the soft touch finish feels silky smooth in your hand. Flexfit technology creates comfort and stability enabling ThinOptics Readers to flex open and grip any nose up high or down low. - Optical grade polycarbonate lenses (same as High-End Perscription Glasses). - Ultra-flexible titanium alloy bridge made from Nitinol(10x more elastic than spring steel).